There has been a lot of talk lately about a shift in the industry to revenue-based frequent flyer programs, where travelers are awarded miles based on the cost of the ticket and not the number of miles flown. Southwest, Delta and United have all gone in that direction, or are moving that way. Revenue-based programs in general are not good for people who usually buy inexpensive airfares as it will take a lot longer to earn a free ticket. Don’t despair, though. There’s a way around this problem: crediting miles on one airline to another in order to pool your miles and get an award ticket sooner. Whether or not you’ve been affected by the program changes at various carriers, you should know about this technique. How Do I Credit Miles from One Airline to Another? Welcome to the power of airline alliances—oneworld, SkyTeam and the Star Alliance. 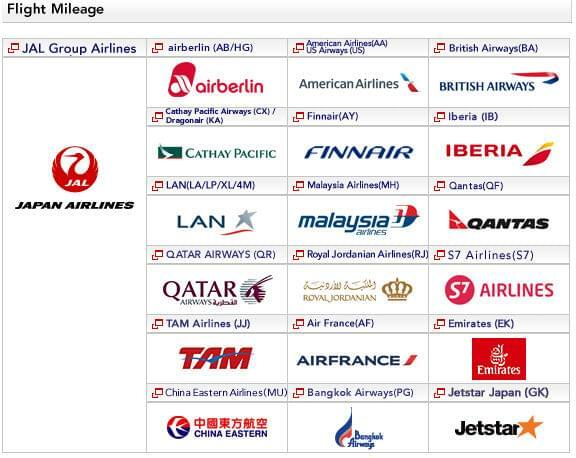 If you fly on an airline in one of these alliances, you can credit those miles to any airline in that alliance. So, say you’re flying on Air France but you’d prefer Delta SkyMiles—just credit that flight to Delta, since both airlines are members of SkyTeam. You may also be able to transfer miles from one airline to some of its stand-alone partners. 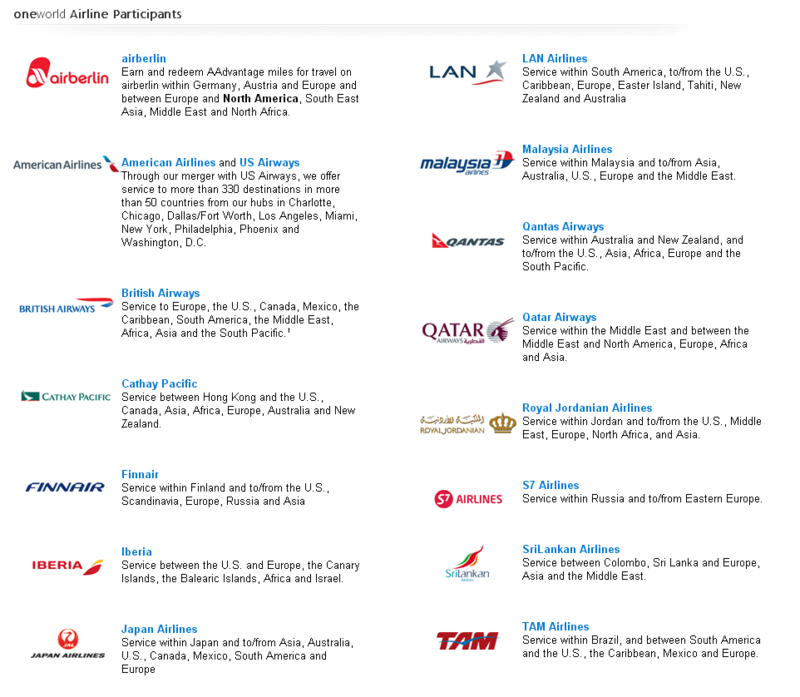 These airlines don’t belong to one of the three alliances, but they do participate in one-on-one partnerships. Check the website of the airline you’re flying on to find out what partners they have. You can select which airline to credit your flight miles to when you make your reservation. Look for a pull-down menu with a list of options, and then fill in the frequent flyer number of the program you want the miles to be deposited into. If you forget to make this selection when you book your ticket, just call the airlines reservation department and you can make the change over the phone. You can also make the change at the airport when you check in. But you have to decide which of your programs to credit the miles to before you fly. Its too late once your flight has taken off. Here’s an American Airlines-based example. If you need to book a flight on American, but you’re not currently saving AAdvantage miles. Are you wasting a precious frequent flyer mile-earning opportunity? Not necessarily. You can choose to credit the resulting miles from the American flight to any oneworld partner, since American is part of that alliance. That means you can credit those miles to Airberlin, British Airways, Finnair, Iberia, Japan Airlines, LAN, Malaysia Airlines, Qantas, Qatar, Royal Jordanian, S7 Airlines, SriLankan Airlines, TAM or US Airways. Of course, American and US Airways are merging, so eventually US Airways Dividend Miles will turn into American AAdvantage miles. You can also credit American flights to some of the airlines no-alliance partners, such as Alaska Airlines, EL AL, Etihad Airways, Gulf Air, Hawaiian Airlines, Jet Airways and WestJet. You cannot credit flights to partners Air Tahiti Nui, Cape Air, Fiji Airways or Seaborne even though they partner with the carrier. For example if you are based in Los Angeles and are saving for a vacation to Hawaii you could use American AAdvantage miles to get there. But British Airways distance-based award chart actually makes that trip less expensive, mileage-wise so you could credit this particular flight on American to BA. Crediting frequent flyer miles to the program that’s best suited to you sounds terrific! Are there any pitfalls? Unfortunately, yes. You need to be sure you buy a ticket in the right fare class in order to get miles. Say you want to book a flight from the United States to Japan on Japan Airlines, but you want to credit the flight to American Airlines. You can do that, but the number of base miles you earn will depend on your tickets fare class. Business class tickets in the C, D, J or X fare buckets will get 100 percent of the miles flown. However, if you buy a discounted I business class fare, you will only receive 55% of the miles flown. Be aware of this, and refer to your airlines website to determine if there is a specific fare class you need to purchase in order to earn miles.